First up today; progress on the Spiral Effect Cowl is coming along nicely. I am on the 6th out of 8 repeats, and then just the edging to go. I can see finishing this in the next couple of days I hope. So, the pattern should be available very soon. 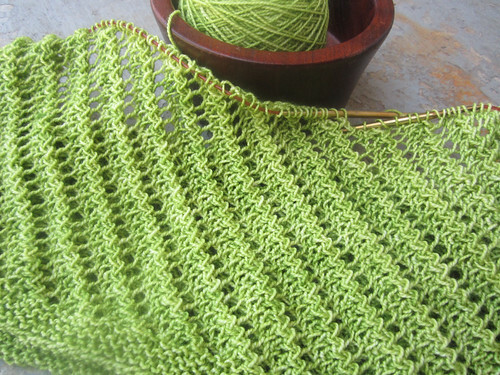 As soon as this is off the needles I am itching to make up a little lacy scarf using some Classic Merino Lace in my new color Earthshine. 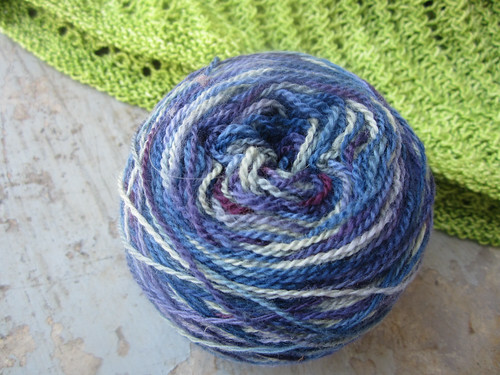 I dyed up a skein last week when I was testing the new solids. 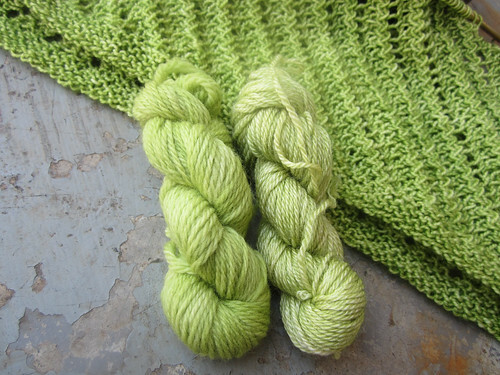 I am thinking I will do one of Anne Hanson’s Little Nothings scarves; probably a Gust since it works nicely with a variegated color-way and the one I knit before is in a color-way we have discontinued. 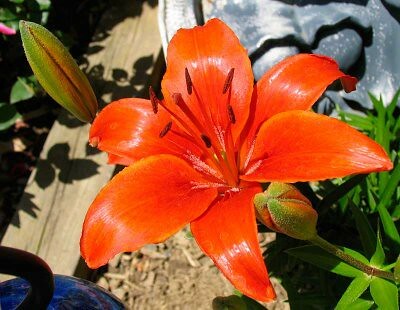 Now speaking of the new colors; I have gotten quite a few great ideas for names from you and have narrowed it down to two choices for each color. So, just to refresh your memory here are the colors in several different base yarns. 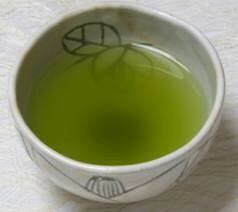 Does it look more like Green Tea? 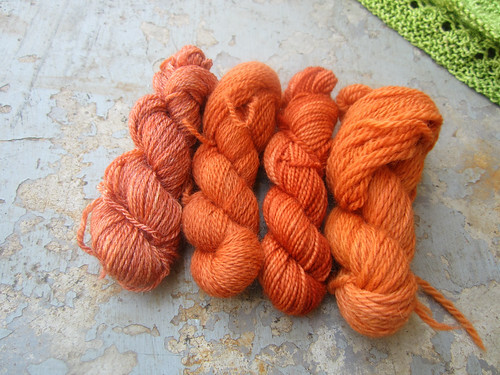 And here’s the orange one, which you will notice, looks even more varied on different yarn bases. 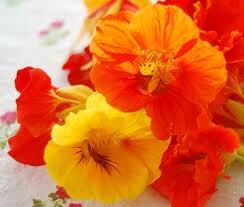 The name choices are Tiger Lily or Nasturtium. 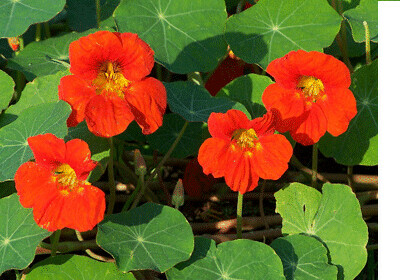 The top two are Nasturtiums and the one below is a Tiger Lily. I have devised a couple polls to get some feedback on the final choices. So cast your votes now. I will make a final decision and close the poll by my next post. 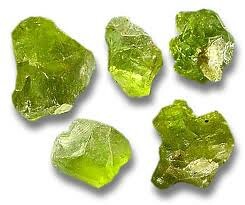 I love peridot and tigerlily for your beautiful new colors. 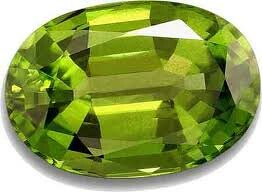 I vote for Peridot since that is my son’s birthstone and Nasturtium due to the variation.